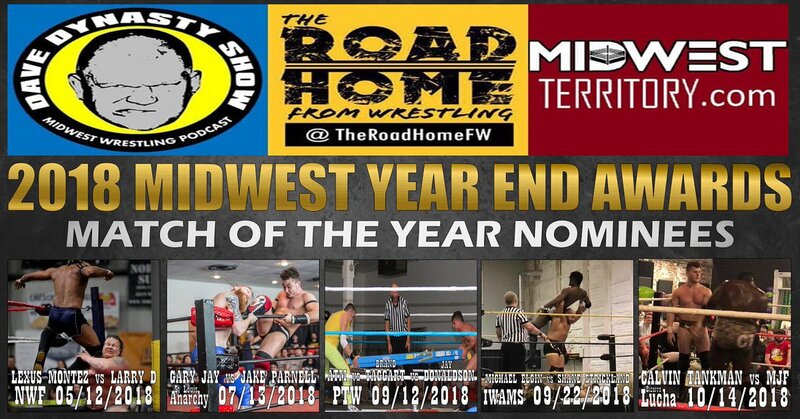 2018 MIDWEST YEAR END AWARDS: The Voting Begins Now! 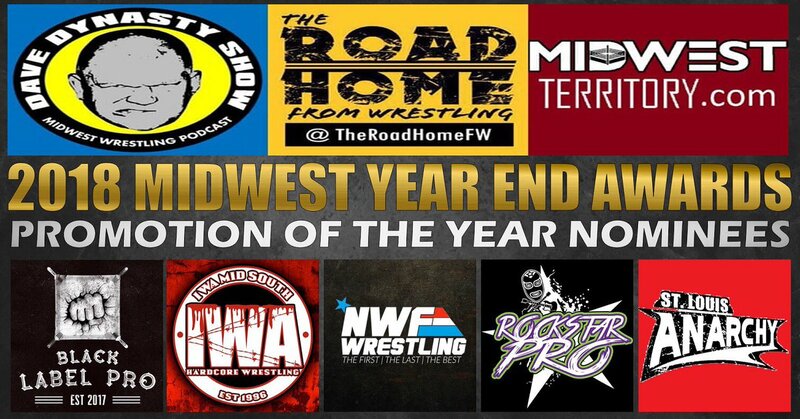 Below are the Nominees in several categories. 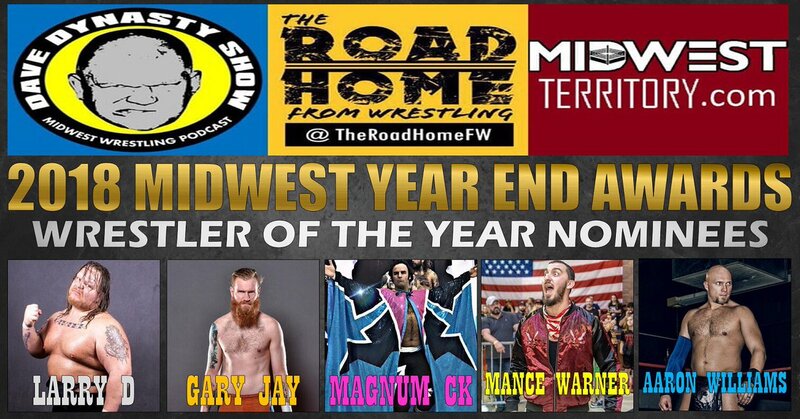 There is no way to honor everyone that needed to be honored but the good folks at the Dave Dynasty Show, Road Home From Wrestling and us did the best we could. Go Vote! 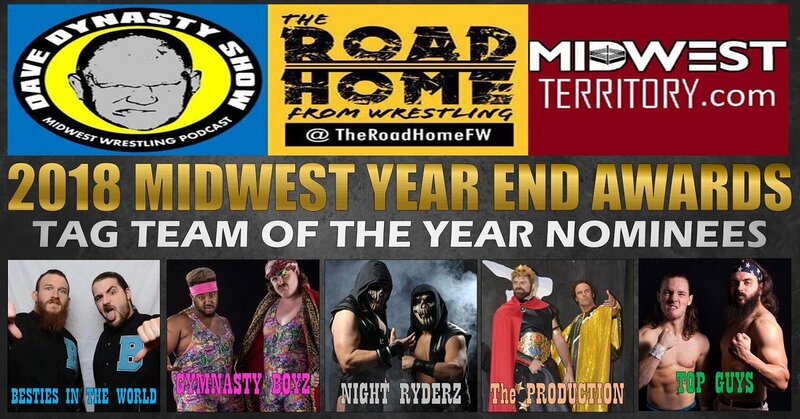 Just follow this link to vote. All the nominees are listed below for your perusal.